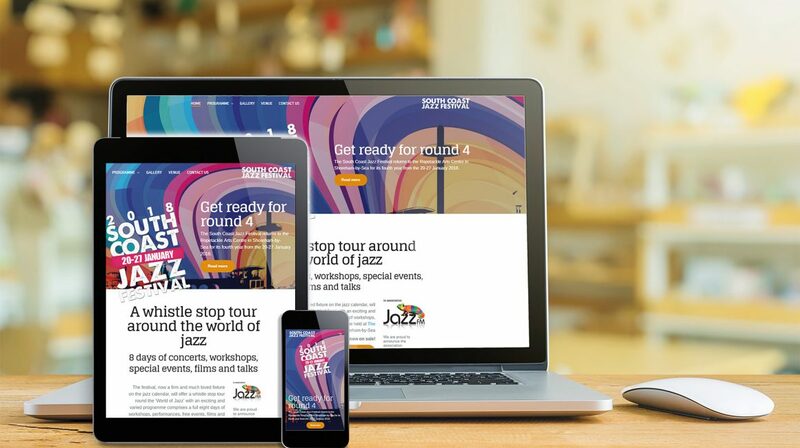 Our follow-up and more in-depth web realisation using BRIX and FENIX by JustEvolve and the THB Team is the 2018 South Coast Jazz Festival website, which went live in October 2017. In co-operation with Artist Development Agency Well Versed, vocalist Claire Martin OBE and vocalist/pianist Ian Shaw we documented a 1-day vocal masterclass at the 606 Jazz Club, London. Participants were able to pre- or post-order their segment – cut and fully edited – to use for social, demo purposes, or self review.